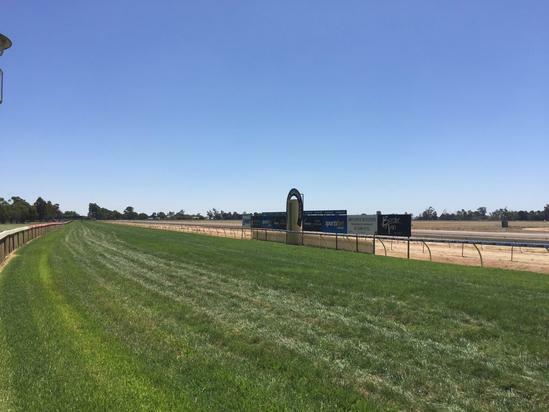 Two Craig Widdison runners look likely to compete at the Echuca meeting on Monday, April 23 with the weather currently overcast, the track is posted as a good four with 8 events to get through on the day. Two stable runners will compete in race eight on the card, Wyangle & Lord Laurie in a BM64 handicap with a full field of runners competing for the prize. Lord Laurie will wear saddle cloth (3) with Lachlan King aboard, with the four-year-old gelding drawing barrier six. He was last seen uncompetitive after jumping sideways and losing the rider last start, when competing at Albury, & prior to that he ran fourth of 13 at Wangaratta, his three wins have come via a good surface, & commands respect here after winning and or placing in over half of his starts at this distance. The stablemate Wyangle is the second emergency drawing barrier (1), second up from a spell to be joined by Nick Souquet for this event. Wyangle is a four-year-old gelding who was last seen finishing fifth of 12/1000 m at Albury when competing in a class 2 handicap. He displays perfect second up form with one win coming from 1 attempt and looks a competitive chance after drawing perfectly providing he can gain a start. Good luck to all connected at this venue.